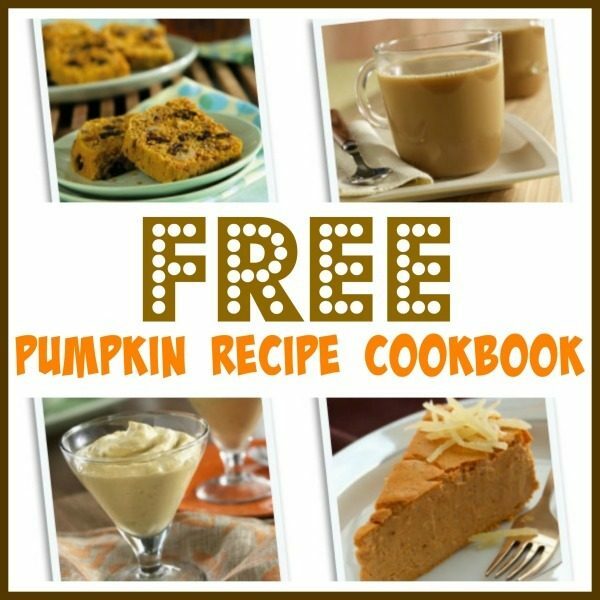 FREE Downloadable Pumpkin Recipe Cookbook! You are here: Home / FREEbies / FREE Downloadable Pumpkin Recipe Cookbook! It’s pumpkin season, and if you love pumpkin foods, I have a fantastic FREEbie for you! You can grab this FREE downloadable Pumpkin Recipe Cookbook! I am totally making the pumpkin loaf. That is one of my FAVORITE fall foods! The Banana Pumpkin Mousse sounds really good, too!